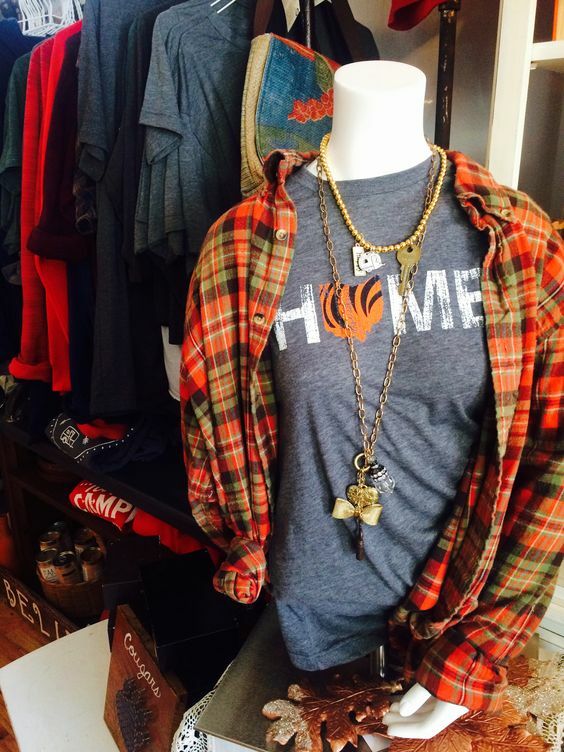 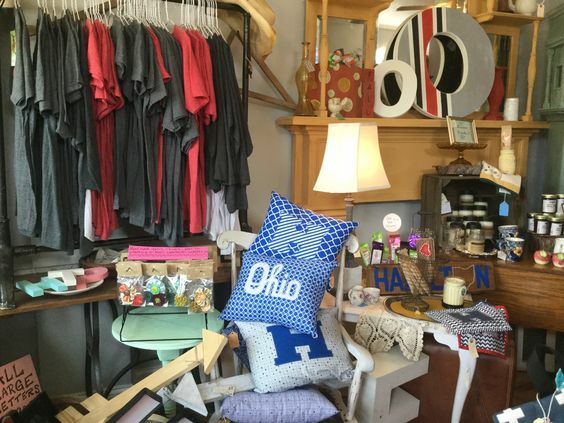 Get all your Ohio Gear at Front Room on 7th. 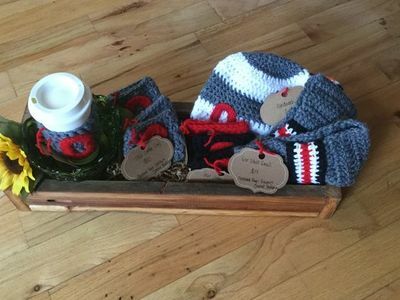 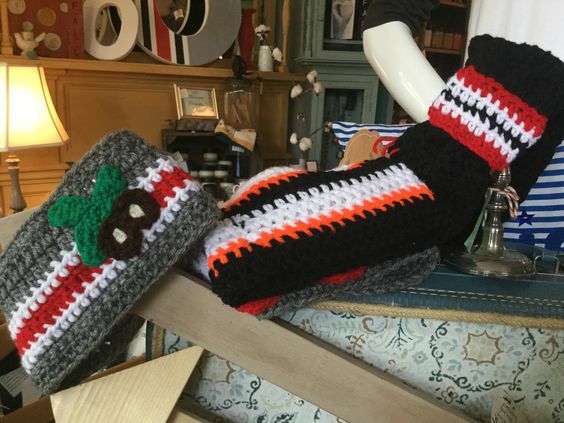 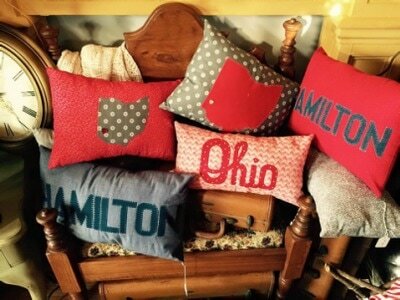 We have excellent gifts for anyone who loves Ohio and Ohio teams! 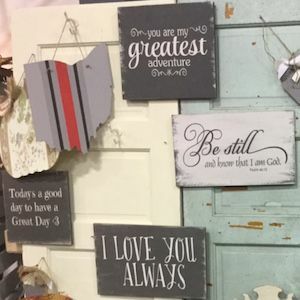 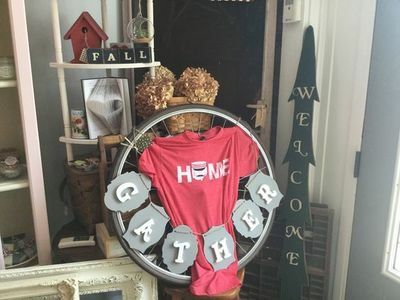 We also have Ohio home decor and signs. FR7 signs are custom made. Contact us to create a special Ohio sign for yourself or for a unique gift.